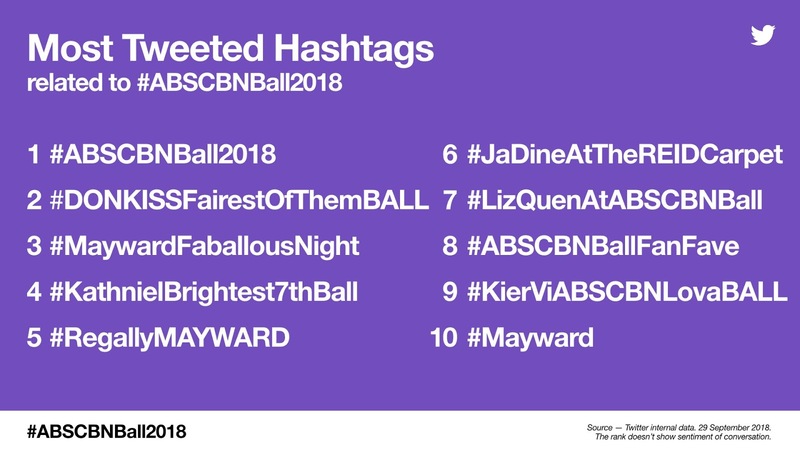 With over 300 of the brightest stars in their most stunning looks present, the ABS-CBN Ball 2018 inevitably became a hot topic on social site Twitter with 5.6 million tweets from fans all over the Philippines and overseas, according to the official Twitter Philippines account (@TwitterPH). 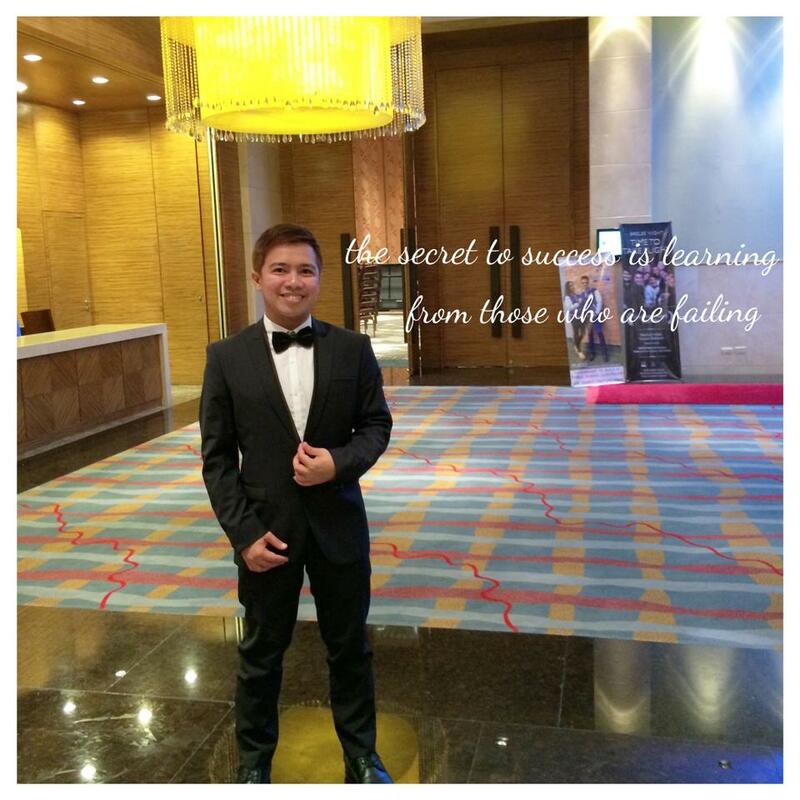 The much-awaited ABS-CBN Ball 2018 did not disappoint fans as the night gathered over 300 celebrities. 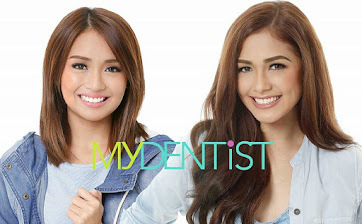 As Fans took their excitement to Twitter and talked about the star-studded gathering. 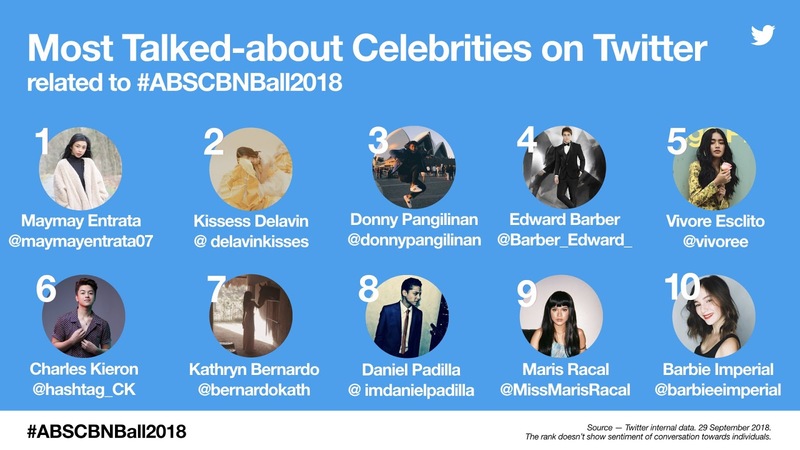 According to Twitter Philippines, the "Most Talked-about Celebrities on Twitter" related to #ABSCBNBall2018 were Maymay Entrata, Kisses Delavin, Donny Pangilinan, Edward Barber, Vivore Esclito, Charles Kieron, Kathryn Bernardo, Daniel Padilla, Maris Racal, and Barbie Imperial. 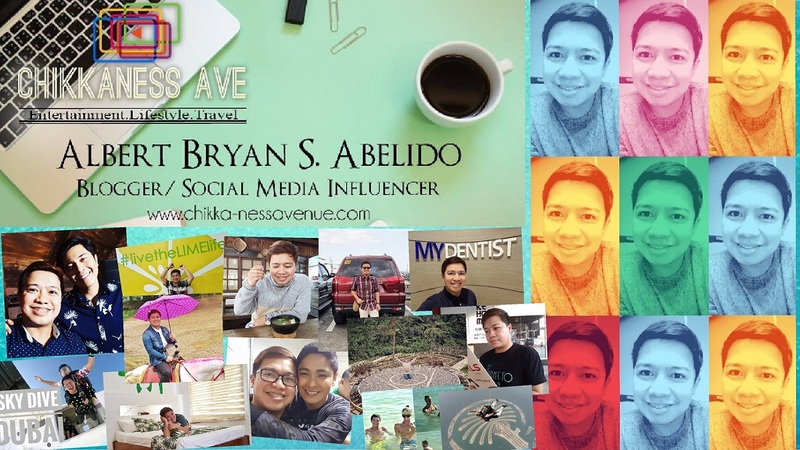 Twitter PH also tweeted the 10 "Most Tweeted Hashtags related to the event. 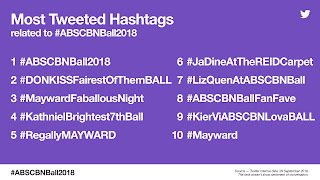 These were #ABSCBNBall2018, #DONKISSFairestOfThemBALL, #MaywardFaballousNight, #KathnielBrightest7thBall, #RegallyMAYWARD, #JaDineAtTheREIDCarpet, #LizQuenAtABSCBNBall, #ABSCBNBallFanFave, #KierViABSCBNLovaBALL, and #Mayward.